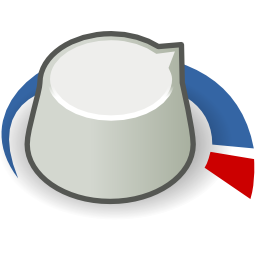 Your Home’s Interface, your Website. 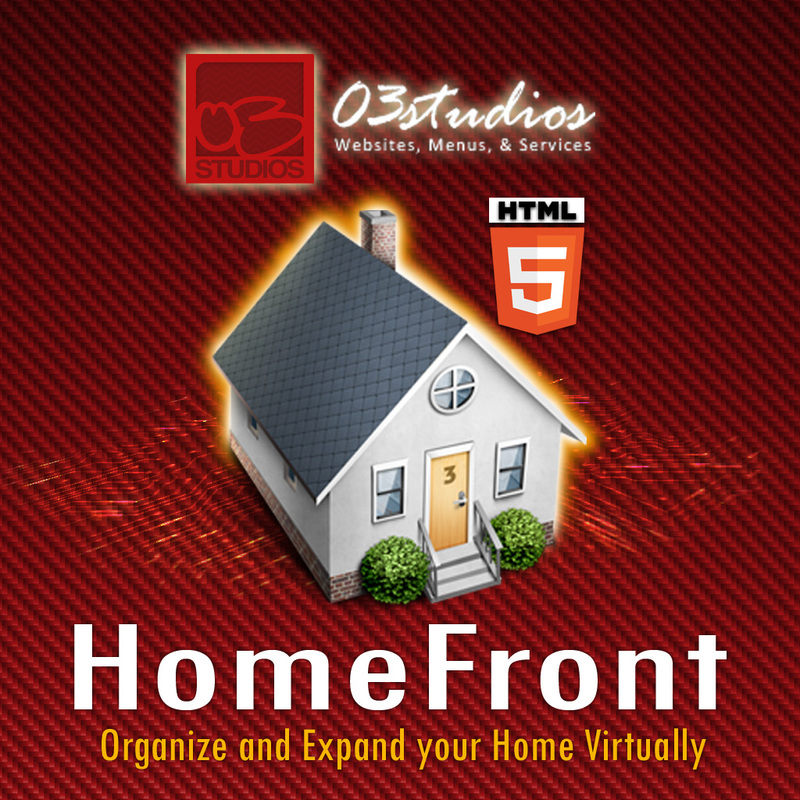 Use our HomeFront system to bring your home into the digital age. You will be able to store and access your digital info and navigate your digital life all from one central location which you control and own. Tired of writing down or creating details for all your online and account details because the notes are misplaced or you don’t have access to them from everywhere you go? use your HomeFront website to store your login details and create quick links to your own social links. Setup a home delivery system for your everyday shopables so that you can have them there when you need it. Find the best prices online. Link to your favorite restaurants for easy ordering or menu lookup. With your own website you now have your own Website hub to based yours and your families online profile. You no longer need a Facebook or Google Plus to have a profile online. You can create your own profile and share your post on your website which will then post it to your additional social networks like. Upload and share family photos with your entire family over the net. You can setup secure access to ensure only those you want to access your gallery can. Display digital photos, paintings, and more on your wall as a Piece of Art and have . Add online access to a CCTV camera system. View your property from anywhere in the world and access connection details for handheld devices. 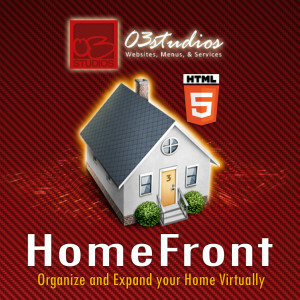 Besides having a login system for all your users, the HomeFront system can be setup to only be accessible by your residence and other Authorized devices so it is only you that can access this website.